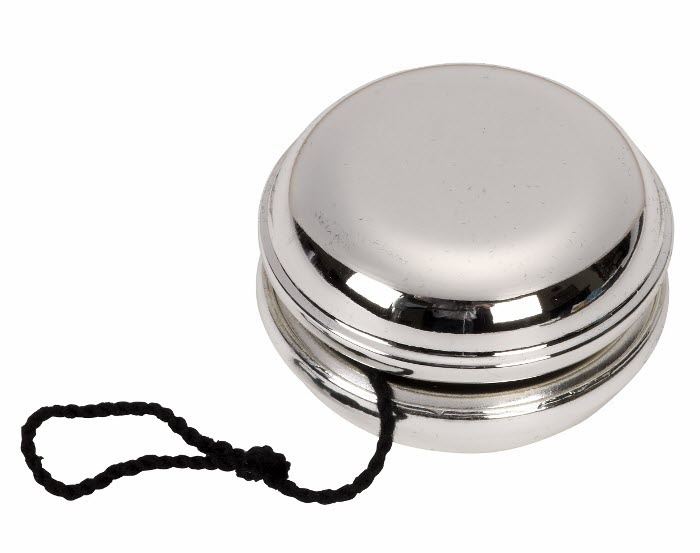 A beautiful engraved Yoyo/Yo-yo with a Black Gift Box. Personalised to your exact requirements. The Yoyo has a white cord and not black as depicted. This amazing Yoyo measures 55 x 35mm. Ideal present for a Child, a Christening Gift or for a Page Boy/Girl...it's endless and truely unique!